Visual Contemplations by Lillian Devevoryas Amis depicts the journey of the soul 'from slavery to freedom', expressing in a simple way the subtle concepts of the early wisdom tradition in a series of original and vivid paintings. 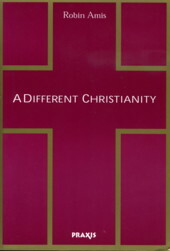 A Different Christianity, a substantial volume containing the distillation of more than fourteen years of research into traditional sources of the Royal Way, a Christian spiritual discipline little known to the Western world. 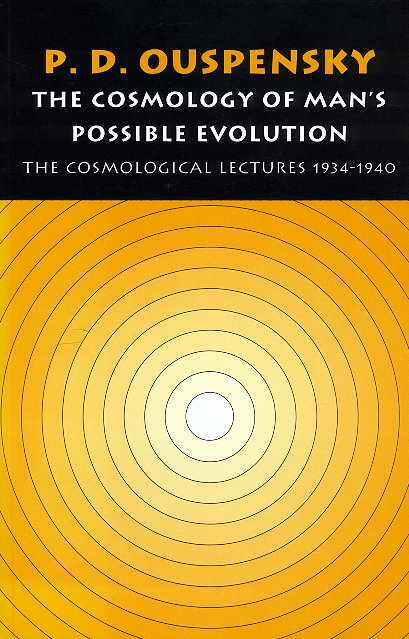 This work is now available direct from Praxis Research Institute, whose founder and former Director, now deceased, was its Author. Originally published by State University of New York (SUNY) in 1995, but passed to Praxis and to the Author several years later, and since then its sales have slowly increased. 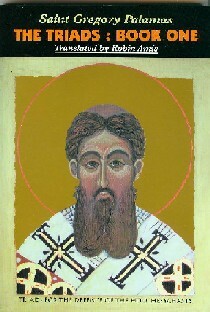 Paperback 6"x9"
A compilation of recordings and reminiscences, conversations and words of guidance of Elder Porphyrios, first published in Greek in 2003. 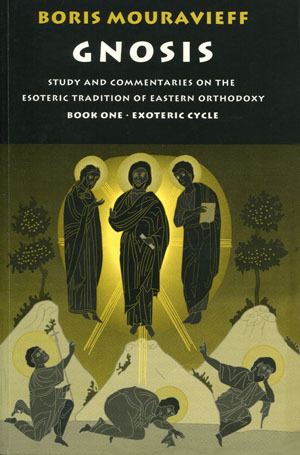 A detailed study in contemporary terms of an ancient Christian spiritual tradition that illuminates the relation of the Fourth Way to the inner spiritual doctrines of the early church. 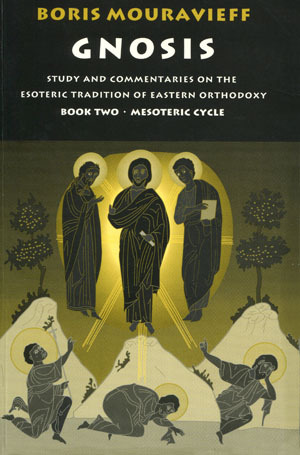 Volume II of Boris Mouravieff's 3-Volume study, in contemporary terms, of the ancient Christian spiritual tradition that illuminates the relation of the Fourth Way to the inner spiritual doctrines of the early church. 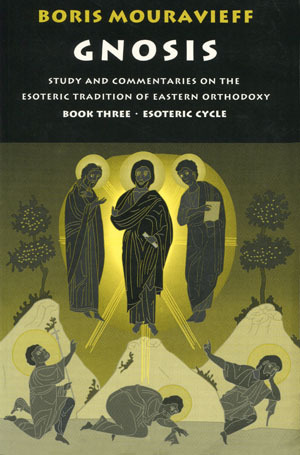 Volume III of Boris Mouravieff's 3-Volume study, in contemporary terms, of the ancient Christian spiritual tradition that illuminates the relation of the Fourth Way to the inner spiritual doctrines of the early church. 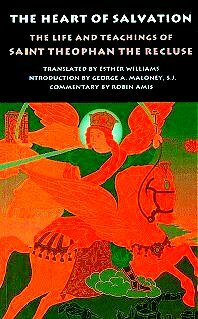 Triads in defense of the Holy Hesychasts by St. Gregory Palamas is OUT OF PRINT and has been superceded by a new edition titled Holy Hesychia with a new translation by Robin Amis. Holy Hesychia is available from Amazon. See link to Amazon in details below. Life and teachings of Saint Theophan the Recluse - 1815 - 1894, the great Russian starets or spiritual elder of his century, a bishop and then a hermit who lived totally alone but taught thousands throughout 'Holy Russia' and beyond, giving perceptive and detailed spiritual advice by means of a voluminous correspondence. A modern interpretation of ancient tradition, by Bishop Jean of Saint Denis, founder of the French Orthodox Church. Often read in public poetry readings in London in the late sixties, these poems have an almost classical lyricism, and touch on the deepest questions of the inner life.